A guide to putting cognitive diversity to work Ever wonder what it is that makes two people click or clash? Or why some groups excel while others fumble? Or how you, as a leader, can make or break team potential? Business Chemistry holds the answers. 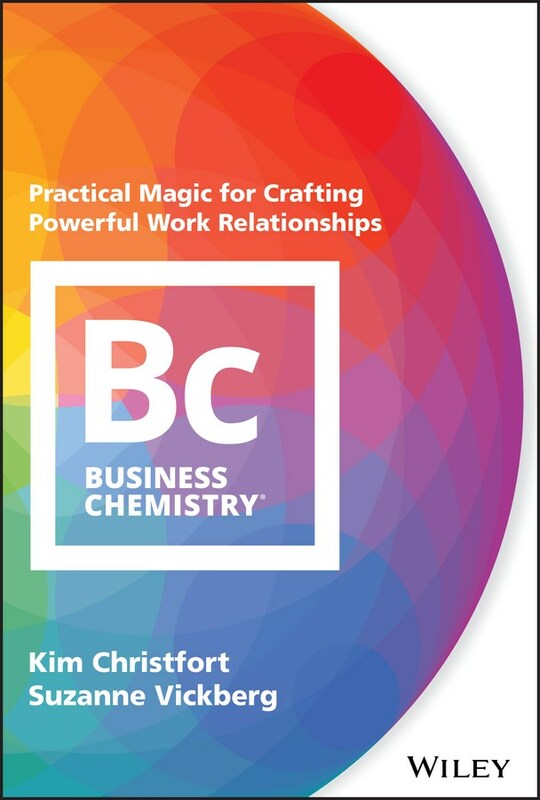 Based on extensive research and analytics, plus years of proven success in the field, the Business Chemistry framework provides a simple yet powerful way to identify meaningful differences between people’s working styles. Who seeks possibilities and who seeks stability? Who values challenge and who values connection? Business Chemistry will help you grasp where others are coming from, appreciate the value they bring, and determine what they need in order to excel. It offers practical ways to be more effective as an individual and as a leader. Imagine you had a more in-depth understanding of yourself and why you thrive in some work environments and flounder in others. Suppose you had a clearer view on what to do about it so that you could always perform at your best. Imagine you had more insight into what makes people tick and what ticks them off, how some interactions unlock potential while others shut people down. Suppose you could gain people’s trust, influence them, motivate them, and get the very most out of your work relationships. Imagine you knew how to create a work environment where all types of people excel, even if they have conflicting perspectives, preferences and needs. Suppose you could activate the potential benefits of diversity on your teams and in your organizations, improving collaboration to achieve the group’s collective potential. Business Chemistry offers all of this--you don’t have to leave it up to chance, and you shouldn’t. 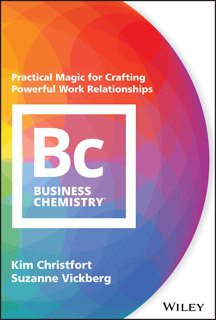 Let this book guide you in creating great chemistry!